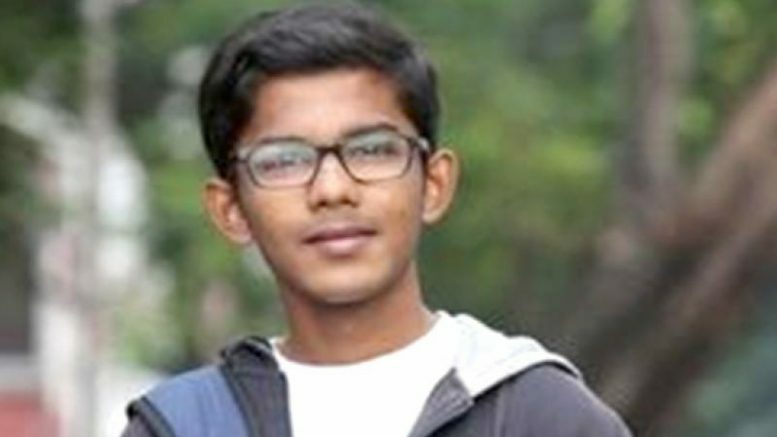 A 22-year-old Marathi actor, Prafulla Bhalerao, lost his life when he fell from a platform while trying to catch a moving train and was crushed under it, at Malad station on Monday. The fatal accident took place at around 4:16 am when Prafulla Bhalerao was trying to board a running train at Malad station. 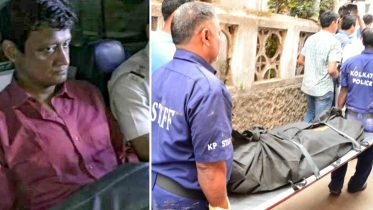 He was taken to Babasaheb Ambedkar hospital in Kandivli, where he was declared dead. CCTV footage at Malad station shows Prafulla Bhalerao running on a foot-over-bridge to catch a Churchgate-bound slow local train that had started moving out. He slipped from the end of the platform. The aspiring actor had recently told his mother that he was finding the commute from his office in Malad to his home in Girgaum very tiring. His mother had asked him to quit the job. “Prafulla would return by 5.15am after night shift. When there was no sign of him till 6 am, my husband was about to dial his number; but before he could do that we received a call from the police. My husband dashed out of the home without saying anything. For a long time, I was not aware of my son’s death,” Prafulla’s mother was quoted as telling a newspaper. He was drawing Rs 16,000 per month. Prafulla Bhalerao shot to fame as a child actor on the TV show ‘Kunku’. He has also acted in Marathi TV serials such as ‘Tu Majha Sangati,’ ‘Nakushi’ and ‘Jyotiba Phule’ and a Marathi film ‘Barayan’. He wanted to work in the south Indian film industry and was trying to bulk up his body for it, his mother said. Piku, a stray dog adopted by Prafulla kept barking all day long and refused to eat. In June last year, TV and Gujarati theatre actor Mukesh Rawal was knocked down by a train. Be the first to comment on "Marathi Actor Prafulla Bhalerao Falls to Death After Trying to Catch Moving Local Train"